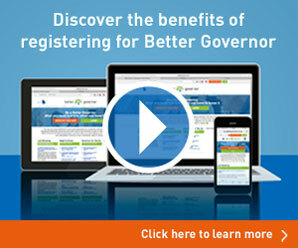 The Better Governor team work with over 6,000 Governors at over 700 schools, and collectively represent more than 175 years of unrivalled governance and clerking experience. 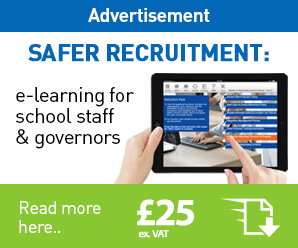 Every day, our team is working with governors in maintained schools, non-maintained schools, Church Schools, Early Years settings, Special Schools, Pupil Referral Units, Academies, Multi-academy Trusts and Free Schools. Ruth is an associate with the Governance Consultancy Team at Babcock 4S. She has had a lifetime career within the education sector, delivering services to schools and major education projects on behalf of business and government.